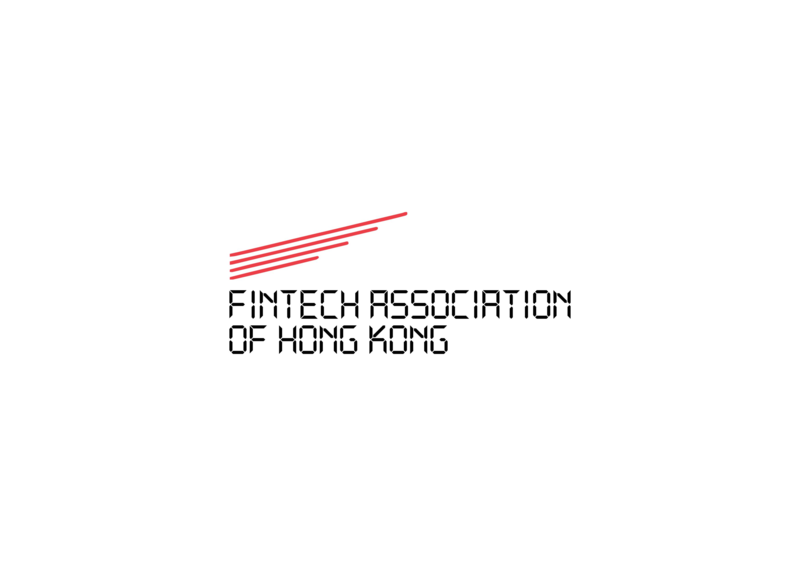 The aim of the association is to unite the Hong Kong FinTech industry and ecosystem in order to elevate Hong Kong's status as a FinTech hub. It works on creating awareness, employment, education, promotion and advocacy around FinTech. Members range from start-ups to the world’s leading global corporations and come together through 14 committees on various verticals of FinTech including Blockchain, AI, WealthTech, Payments, Digital Banking and Financial Inclusion.